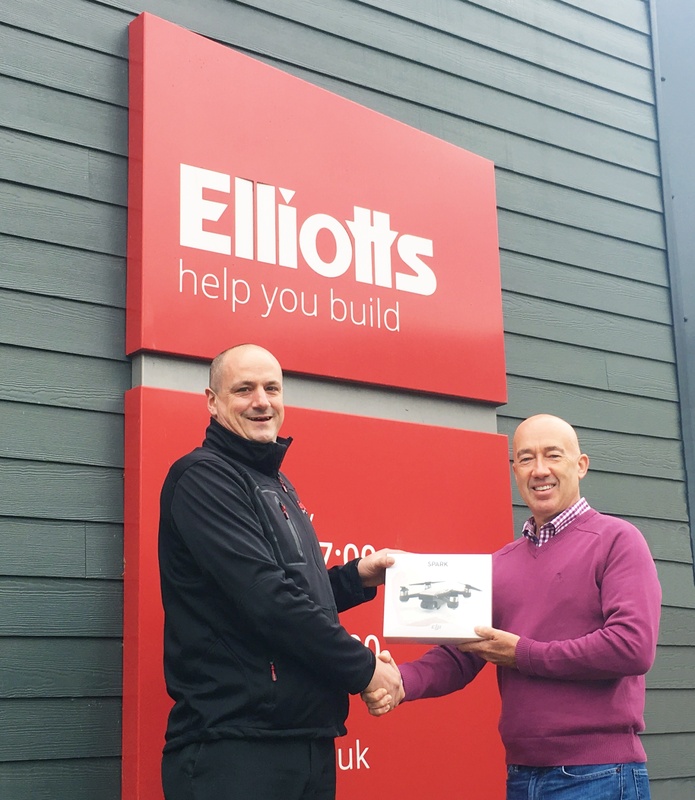 Congratulations to Paul Humphreys and Izzy Schofield who each won a drone after entering our giveaway! To celebrate the release of our drone film, we gave you the chance to win one of 2 drones by watching our latest film and answering a simple question. Thank you to everyone who entered, we had hundreds of you trying to win one of our drones! However, it was Paul and Izzy who were the lucky two after being picked at random. We couldn’t have made our incredible fleet film without the help of our staff, so we ran an internal competition just for them to win their own drone. The drone was won by Southampton lorry driver, Jos Gerbino. Jos is proud to drive the largest lorry in our fleet. See if you can spot it in our film – click play below. 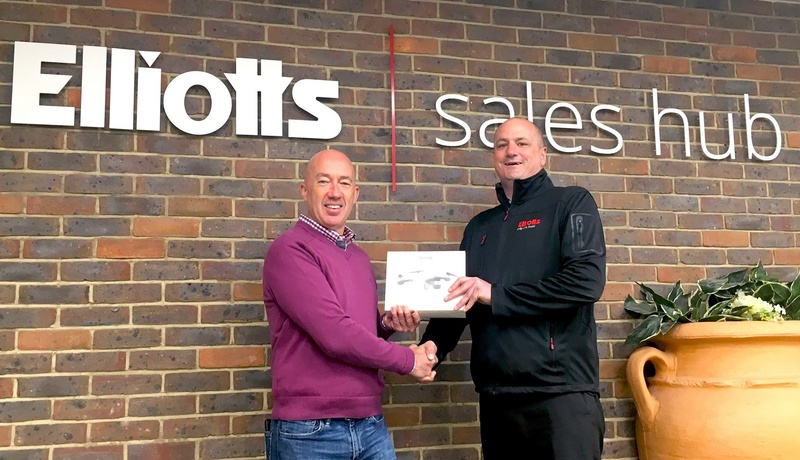 Jos and all of our other employees at Elliotts are integral to why we continue to grow and be successful, even after 175 years. Would you like to join the Elliotts family? Check out our current openings here.